Poverty, violence, natural disasters and conflict have uprooted nearly 50 million children worldwide. These youngsters, who have been forcibly displaced or have run away from home, are vulnerable to abuse and exploitation, sometimes leading very tough lives on the streets. The Child 10 awardees are a great example of grassroots ­initiatives to help these children break the cycle of abuse, giving them a platform to build a better future for themselves. From theatre workshops and art therapy to counselling, legal support and shelters for homeless children, these enterprises have one thing in common – they put the children’s needs first. Maybe for the first time in their lives they are being listened to and appreciated. Many children on the move have lost contact with their families, others have escaped abusive homes. These initiatives help bring families together, build better relationships and help raise awareness of the plight of children who have ended up on the street. In Sierra Leone, they're 50,000 street children vulnerable to exploitation, child labour & prostitution. Many are victims of abuse or pushed into criminal activities. 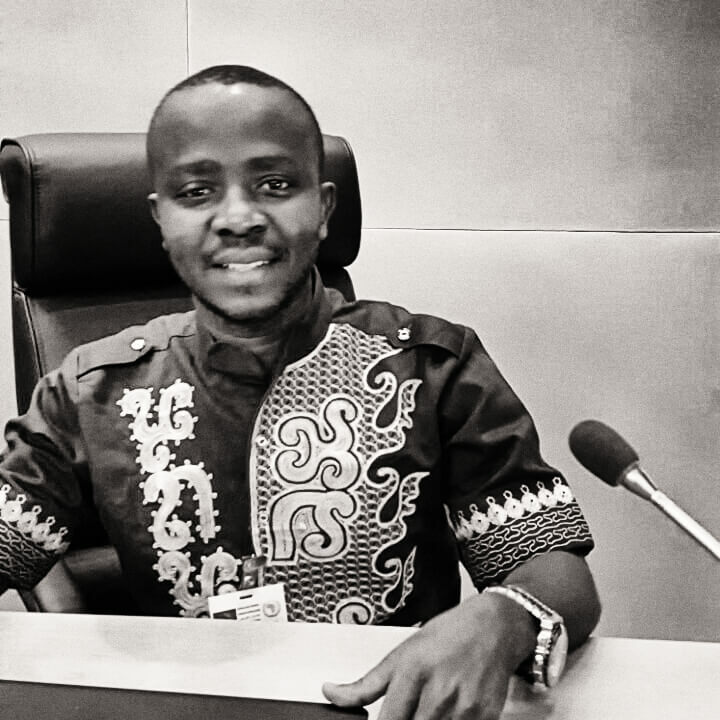 Abdul Manaff Kemokai, director of Defence for Children Sierra Leone, oversees community-based legal centres that offer assistance to youngsters who have ended up on the streets. Nearly 8,000 children live on the streets of Dakar. 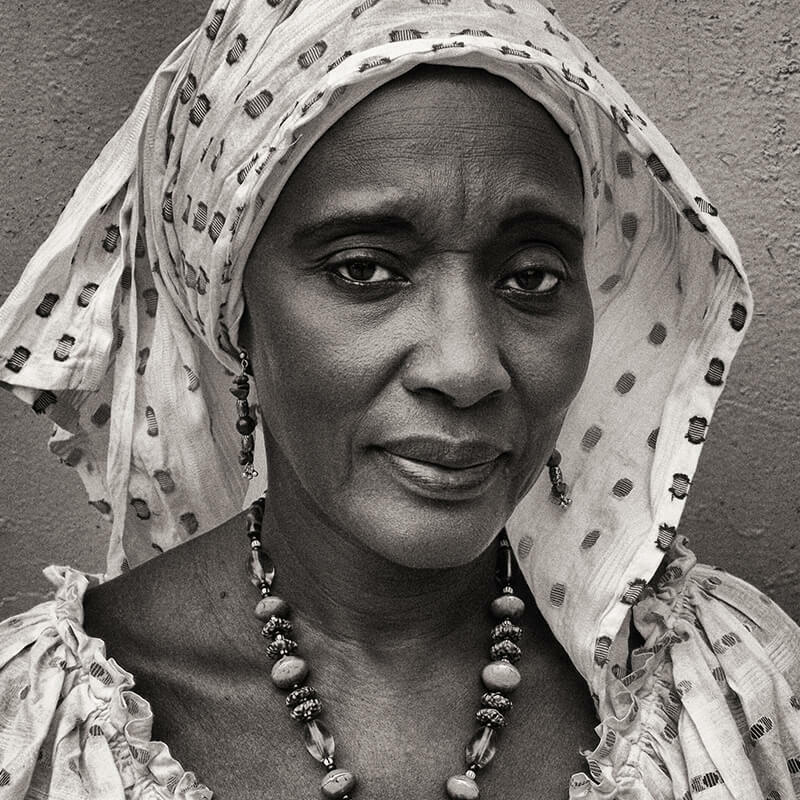 Many have been sent to the Senegalese capital by relatives in rural areas to learn the Quran. But instead, they end up begging in the streets, where they're vulnerable to abuse. 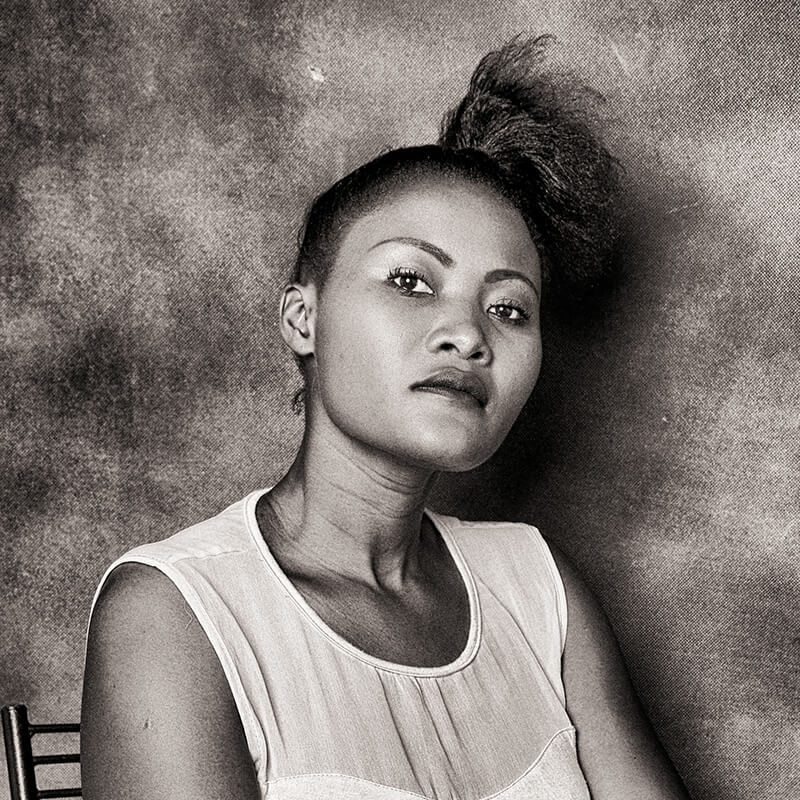 When Senegalese-born Anta MBow moved back to Dakar after living in France for decades, she was shocked to see so many street children – and decided to open a shelter. War, conflict & natural disasters have forced millions of people from their homes.There are today 50 million children on the move (UNICEF). Many have lost contact with their parents or other family members. 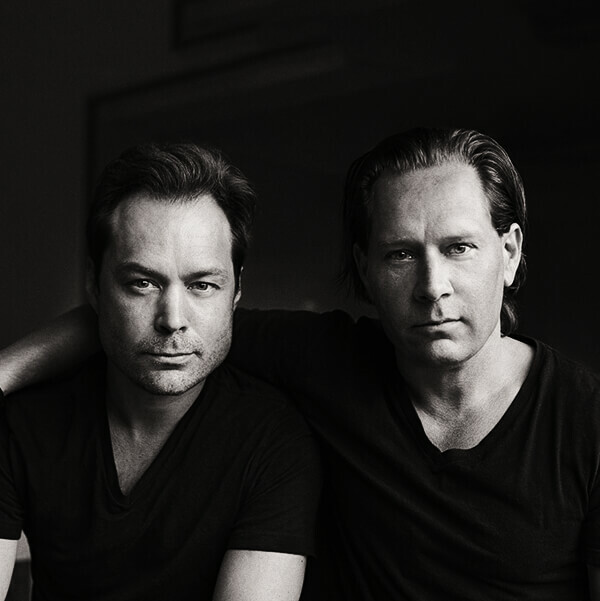 To help displaced people find their loved ones, Danish-American brothers David & Christopher Mikkelsen launched REFUNITE, a platform for missing persons that has over 500,000 registered users. An estimated six million children live in slavery around the world. In the UK, at least 4,000 children are thought to be living in conditions of modern slavery, often trafficked from other countries. 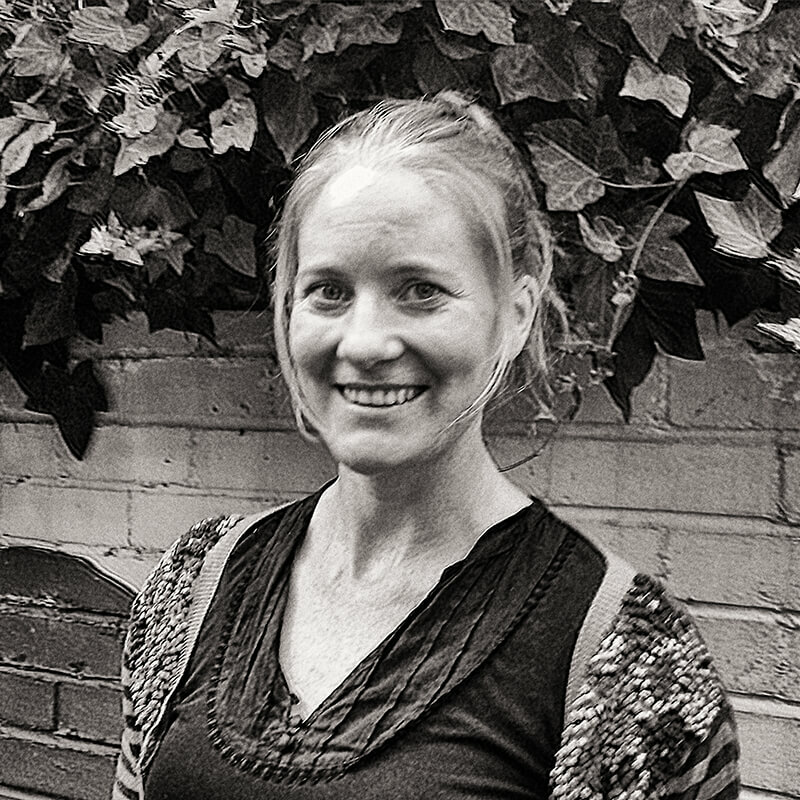 In 2009, Debbie Beadle started a weekly support group for young victims of trafficking. Across the EU, 250,000 children are reported missing each year. Around 125,000 of them have run away from home or from institutions, escaping violence or neglect, sexual exploitation and abuse. 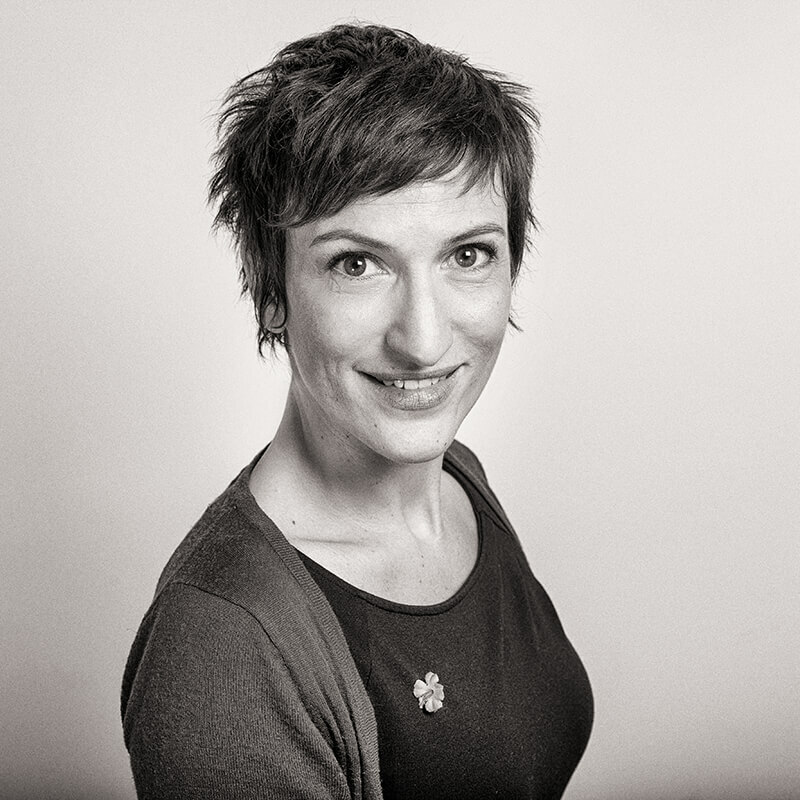 Frustrated by the lack of Pan European cooperation and multidisciplinary solutions, Delphine Moralis led the development of a 24-hour hotline for the investigation into missing children. Youth from poor, rural provinces in Cambodia flock to beach resorts in hope of a better future. But many drift into a spiral of drug use, social isolation and abuse. Social entrepreneur Eve Saosarin, who grew up in a refugee camp, started helping six run-away children who lived on the beach. 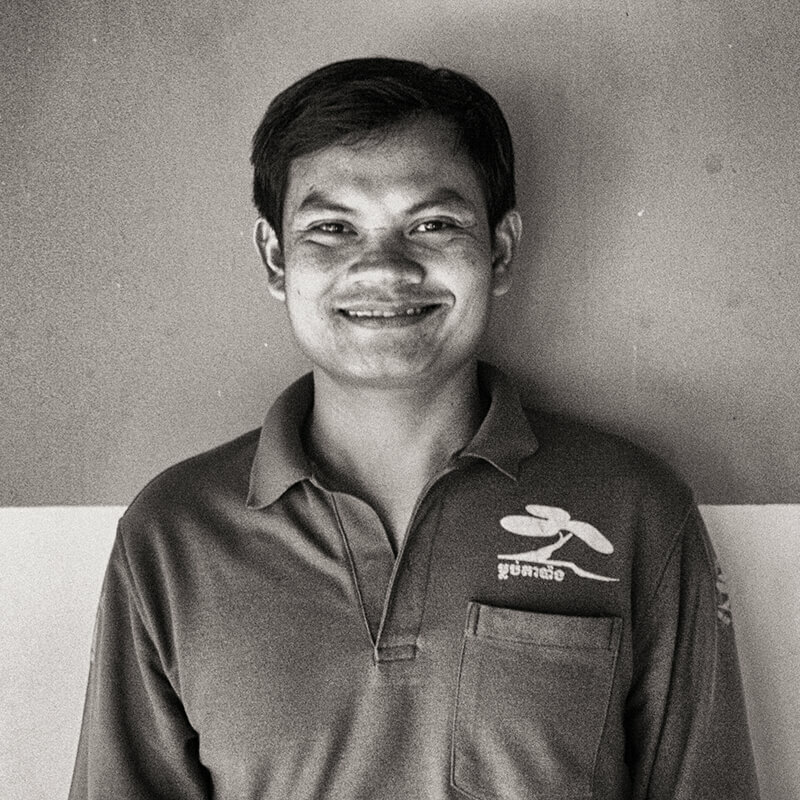 Now his organisation M’Lop Tapang helps more than 5,000 vulnerable youngsters. Thousands of young girls in Peru, often from poor rural families, are being exploited and forced into modern slavery. 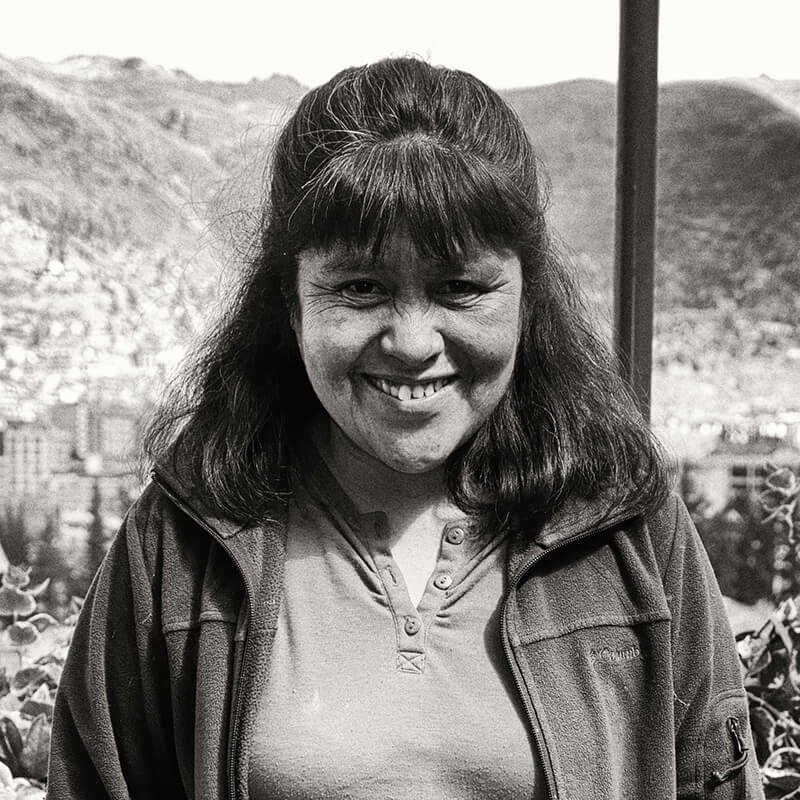 Josefa Condori Quispe, who was sent away to work as a maid when she was only eight years old, now helps young domestic workers get out of a cycle of abuse. 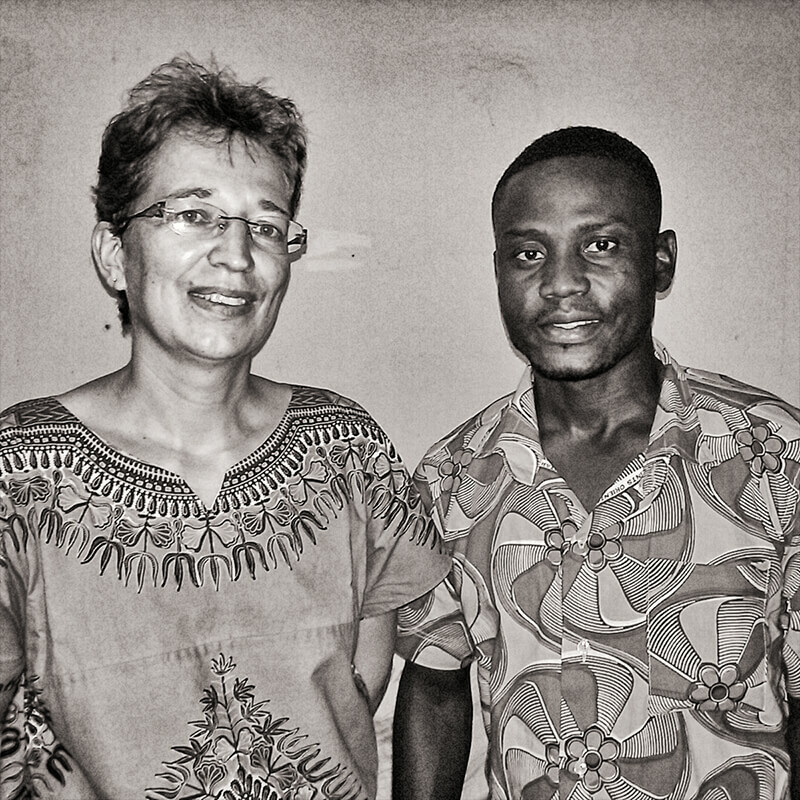 A large proportion of street children and school drop-outs in Ghana show symptoms of learning difficulties. Being branded slack and indifferent, many children with dyslexia and other special needs drop out of school and wind up in the streets where they are vulnerable to abuse. Margarheta Ubels and Ishmael Hammond have set up the Special attention project to help these children back to school. In Rwanda there are an estimated 3,000 street children facing hunger, drug abuse and violence. To survive, they are forced to beg, steal or prostitute themselves. Some take drugs to forget their problems. 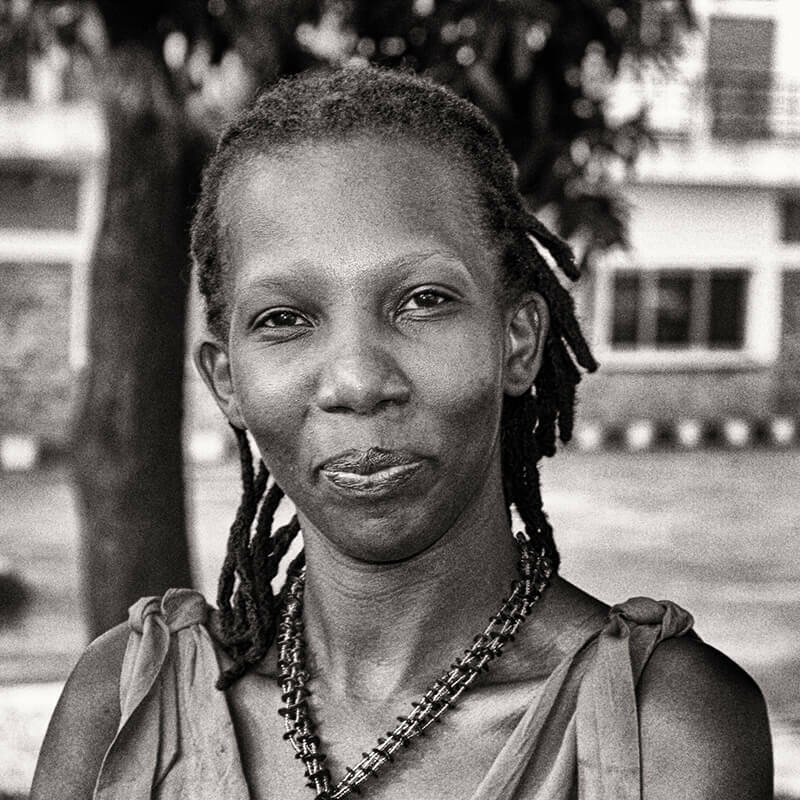 Three years ago, Rwandan artist Martine Umulisa helped set up a theatre for street children. Through arts, youngsters with psychological trauma can regain confidence and break the cycle of abuse. There has been a rapid increase of street children in Tanzania in the past years. 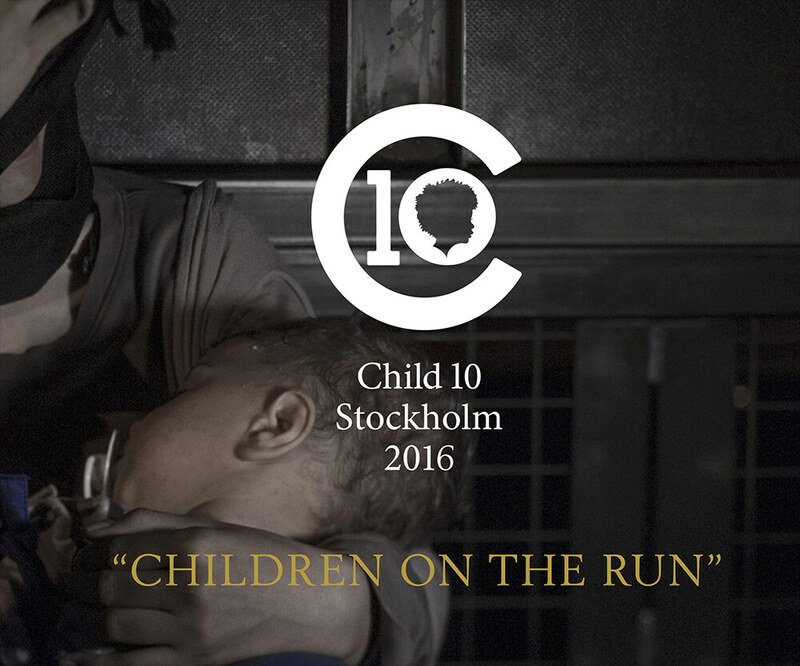 NGOs estimate there are more than 10,000 homeless children at risk of exploitation, neglect and violence. In 2010, Nyakwesi Mujaya created a drop-in centre where street children can express themselves artistically and regain their self-esteem.